Marissa is the writer of ThePracticalMommy and owner of Mommy Knows What's Best. She is a stay-at-home mom to four and was a teacher. What Medications Can I Take for Morning Sickness? If there's one thing during pregnancy that most women want to avoid, it's the dreaded morning sickness. It is something that is very disruptive to your life and your health, causing you to seek relief wherever you can find it, even if it means taking medication. Cheer up! Here you will find some of the usual remedies along with medications that are considered safe during pregnancy. These remedies or medications can relieve your symptoms and in some cases, completely stop them. Note: I am not a medical professional—I'm just a woman such as yourself who has done research for relief from this condition during my pregnancies. Please seek the advice of your health care provider before trying any of these medications. Class A: Studies have shown no risk to the pregnancy or baby. Class B: No evidence of risk found during pregnancy. Class C: There may be some risk. Should only be taken if absolutely necessary as deemed by a medical professional. Class D: There is evidence of risk. Should only be used when no other solutions exist. Class X: Should not be used during pregnancy. Class N: There's no rating, but there shouldn't be any risk during pregnancy. Most of the medications listed to the left are Class B. If you are concerned about any medication you take, speak with your doctor. If your morning sickness is keeping you from getting though the day, it might be useful to take a medication to help alleviate or stop the symptoms. This may be especially true for you if you are working through your first trimester or are taking care of other children who need your attention. 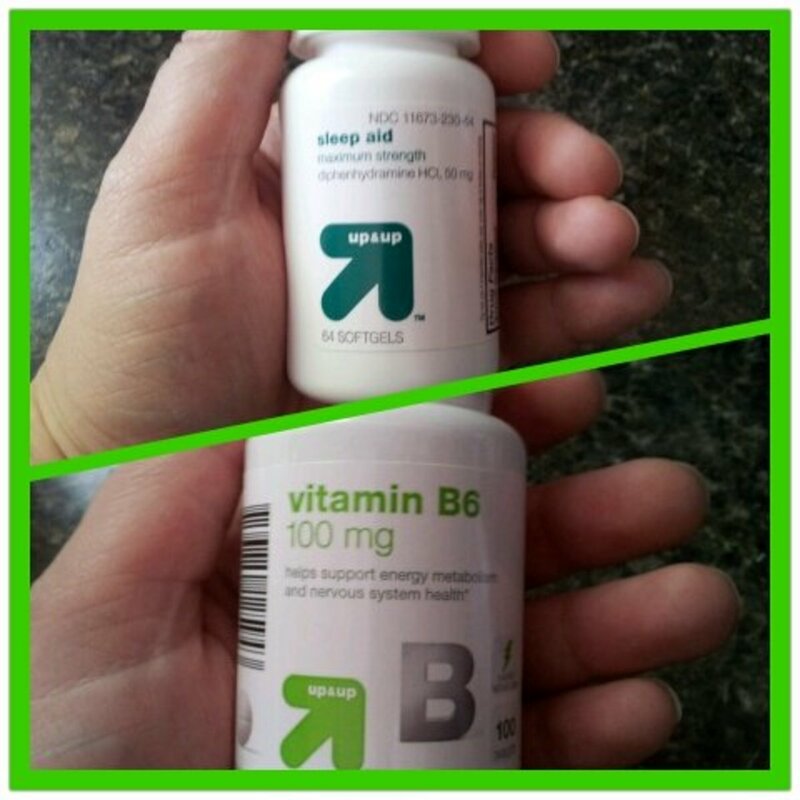 Premesis - a prescription prenatal vitamin that contains slightly higher levels of vitamins B-6 , B-12, and calcium. Note: Please contact your health care provider before trying any of these! While these are considered safe during pregnancy, they may not be safe in your unique condition. You may have heard of Diclegis in the news thanks to a pregnant celebrity. Many people are asking if Diclegis is safe to take for morning sickness. It is indeed safe, although there are side effects to be aware of, like extreme drowsiness, which may impair driving abilities. Discuss this with your doctor if you aren't sure. It is the wrongly named ailment experienced by 75% of all pregnant women. It is a mix of nausea, dizziness, and vomiting. Unlike its name suggests, it may strike at any time, morning, noon, and night, or it may persist all day long. 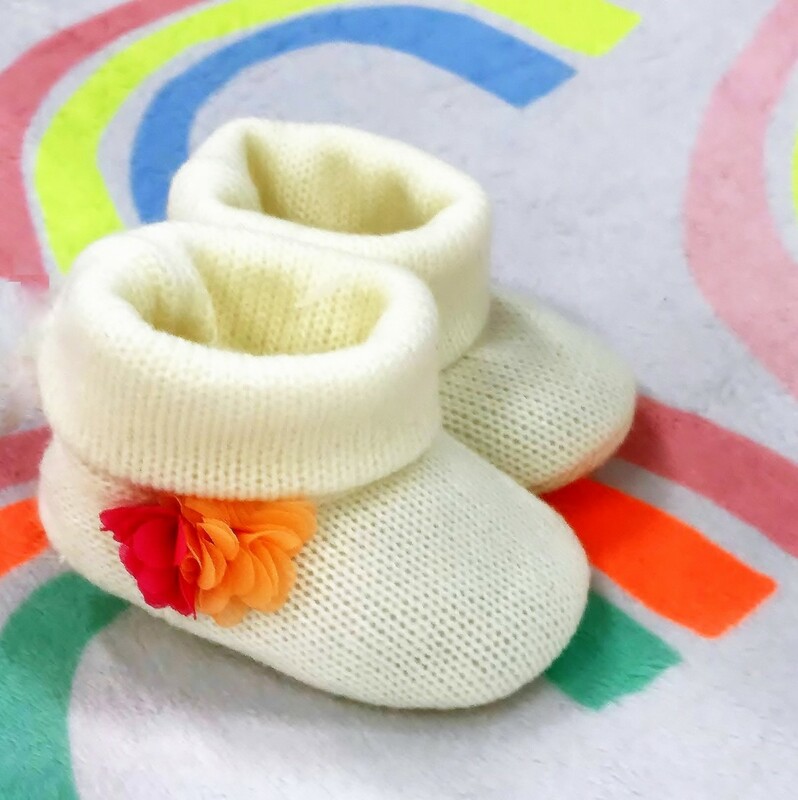 As your gestation progresses, especially in the first few weeks, your body produces and circulates much more of the pregnancy hormones that your body may not be used to. 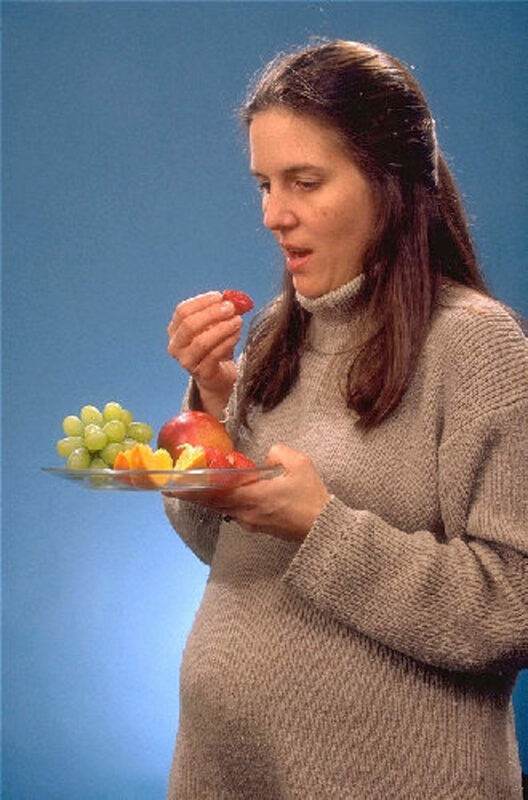 It is thought that this increase of hormones is what causes morning sickness. Morning sickness ranges from very mild cases of occasional dizziness and nausea to extreme cases of vomiting. Extreme cases can lead to a condition called hyperemesis gravidarum which occurs when you lose too much weight and body fluids. This condition can lead to hospitalization. Believe it or not, morning sickness is thought to be a good thing by the medical community. It means that your hormones are kicking up as they should to support a healthy gestation. You may or may not experience the nauseating sensation and still have a great pregnancy. 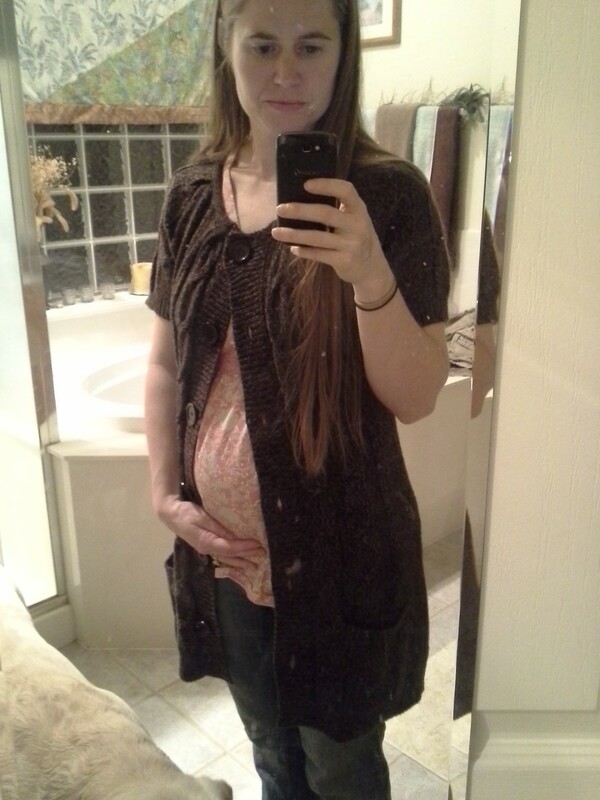 From personal experience, I had no morning sickness during my first pregnancy and I was healthy. 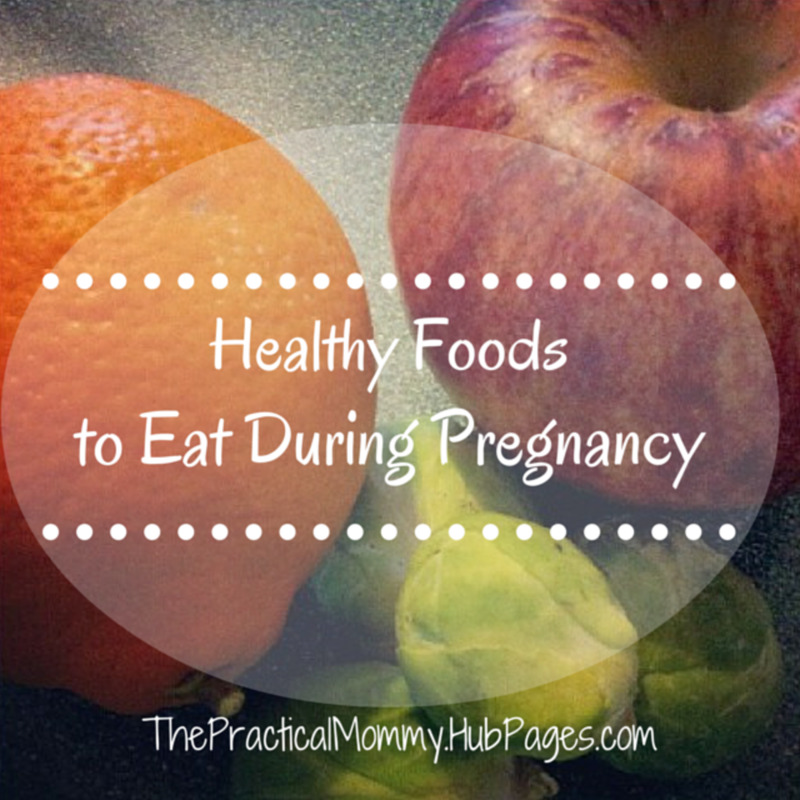 For my other three, I was sick nearly all day long and still had healthy pregnancies. The condition usually begins around the sixth week of pregnancy and lasts until about the fourteenth week, when the second trimester begins. For some lucky pregnant women, it only lasts a few weeks and may be mild. For others, it may begin before the sixth week and last much longer than the second trimester. Eat crackers or dry toast 30 mins. before getting up in the morning. Eat smaller meals throughout the day. Don't let your stomach get empty. Avoid odors to which you are sensitive. Get outside for fresh air. Eat foods that are easy to digest and low in fat. Use fresh ginger or lemons in foods and drinks. While these remedies for morning sickness won't make it completely go away, they can minimize the nausea and vomiting. Many of my friends swear by Sea Bands for Morning Sickness, as they help with motion sickness. It's a medicine-free way to help with the symptoms! 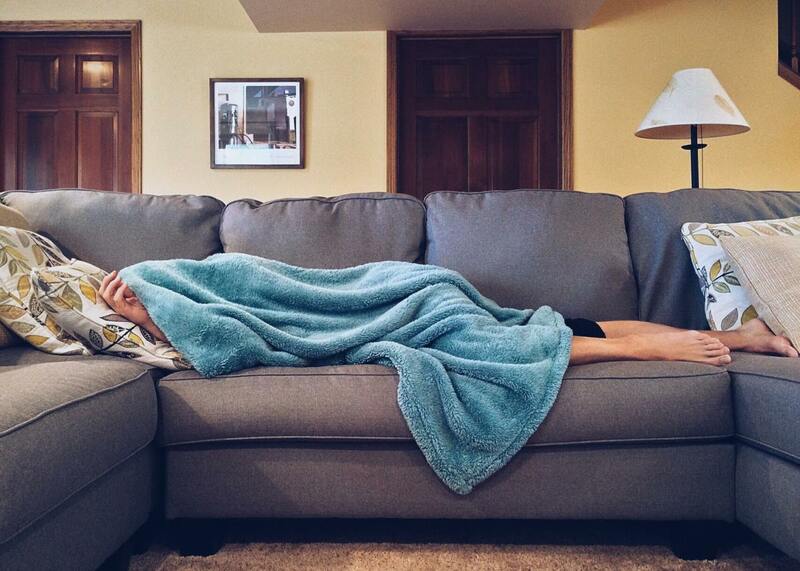 When will Morning Sickness Stop? Most pregnant women will find relief from morning sickness around 14 weeks, right at the beginning of the second trimester. 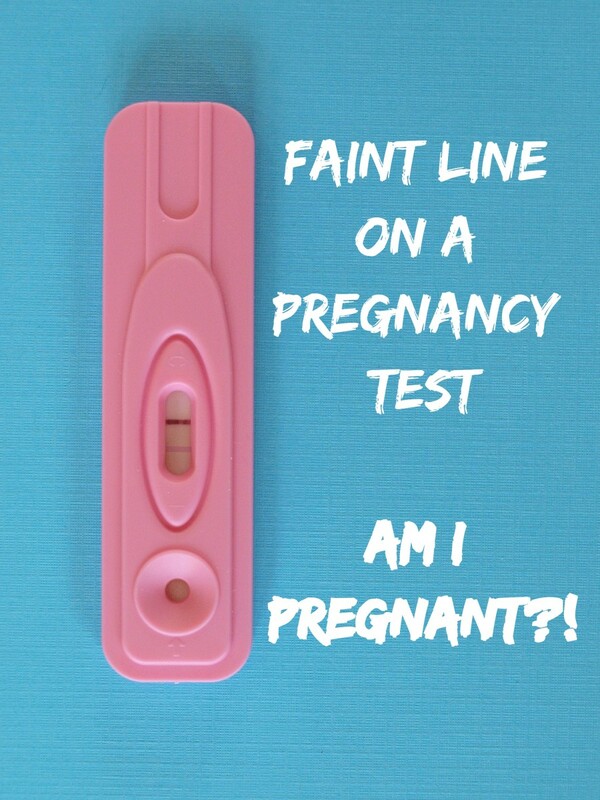 Others may not find relief until the 18th week, a month after the second trimester begins. Few women, unfortunately, will have the symptoms for all nine months of pregnancy. Keep your chin up! All this trouble you're going through now will be over soon. Try some of these remedies and consult with your health care provider if you'd like to try the medications. 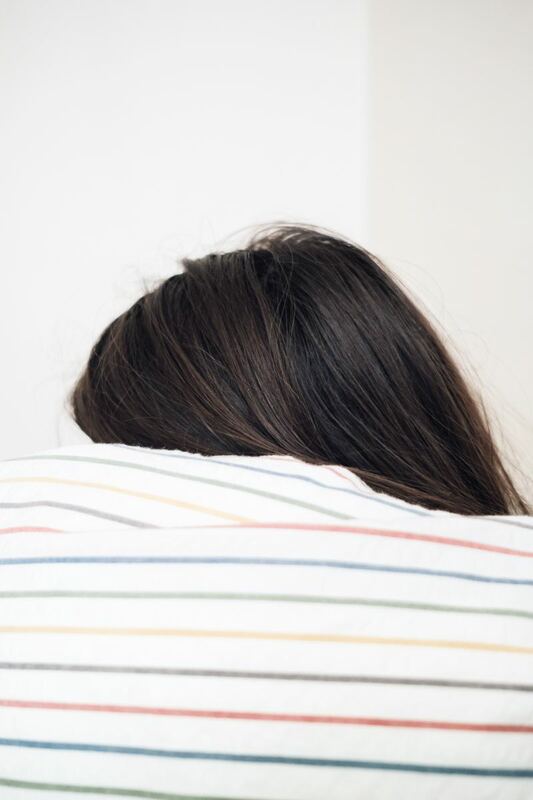 Can a pregnant woman take Dramamine for motion sickness? 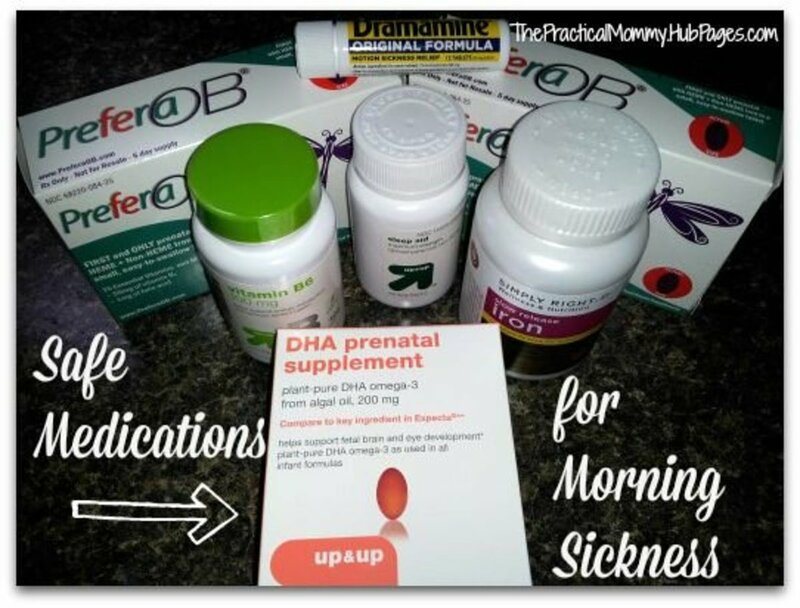 When I was pregnant, my doctor gave me the go-ahead to use Dramamine for my morning sickness. I highly suggest you speak to your doctor before taking anything. You need to update this zofran is no longer deemed safe for pregnancy. To alleviate my nausea/morning sickness, I have successfully used No to morning sickness tea. It's an herbal supplement with no preservatives at all and a decaf tea which works quickly and is safe for baby and mom both. Glimmer Twin Fan, that must have been terrible for you! So sorry that you had to endure morning sickness for that long! I've only ever had morning sickness for the first trimester, so I could never imagine what it would have been like for nine whole months. Thanks so much for sharing your story and for reading! Sadly I tried a number of these and nothing worked for me. I was one of the unlucky ones who was sick for 9 months. It did ease up a bit in the 5th month and for the last 4 months I was able to get out more without worrying that I would throw up somewhere. I still got sick, but only a couple of times a day. The first 5 months were horrible and really debilitating. Unless someone has experienced it first hand they don't know how tough it can be. On the other hand, I know many people who were not sick at all and had easy pregnancies.